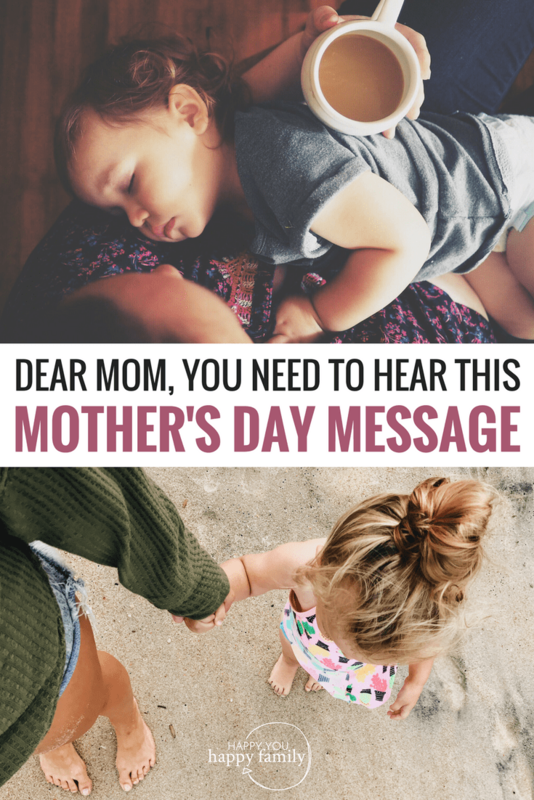 What would you add to this Mother’s Day message? Share in a comment below! Happy mother’s day to all moms around the world. You are all amazing. Thank you for being the best parent that you can be. Such an uplifting and important read for all mothers to come across. Putting everything you have into something, no matter how rewarding, can come with it’s moments of “Really?” So helpful to have that gentle nudge of a reminder, that our kiddos are just like us, they’re human and they’re trying. It’s such an inspiring message to all mothers like me. Parenting may not be an easy as pie but it’s all worth it. Good to read this message all over again. Thank you!